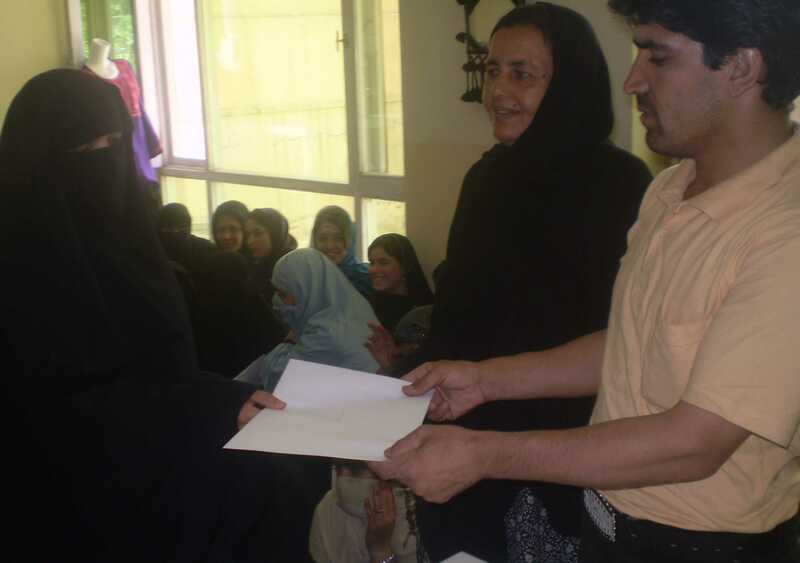 OPAWC is proud to have graduated 184 women for the fifth time from its Vocational Training Center in Kabul. 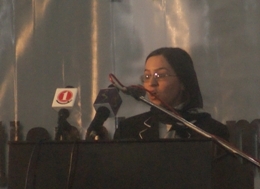 For this reason, we held a function on Tuesday, 10th April 2012 in VTC yard in Kabul. English course is the latest project initiated on October 2011. This course will be for one year where more than 50 students learning ther basic skills of English Language for free. The aim for establishing this course was to support women to become familiar with skills of language in order to helpe them find job in other agencies on one hand and on other hand it is a positive respond to the request of poor women attending literacy and handicraft of vocational training center. This project is an other important project started on October 2011, this project is also for one year, but program has been divided in two, it means one group of women will learn the basic skills and become familiar with computer and learn the office program, after finishing the six months of the programs, these women will be graduated and will received Merit Certifiicates, other students will join the new programs for six months more. On June 27, 2011, a function of graduation was held where 63 women received formal Merit Certificates. These women are the most vulnerable and deprived of basic needs. They attended the classes by hiding themselves, putting burga and facing several other risks. OPAWC is proud to support and graduated such deprived women. Now these women are able to produce different items and earn a living. In this function high rank members of literacy deputy participated and in its speech encouraged OPAWC for the great work they are doing. The function was ended by distribution of certificate, following the refreshment. Friendship Week between Afghan and Iran Women was held by UNDP, in the yard of Ministry of Women Affairs for 6 days from 11th-16th of june 2011. 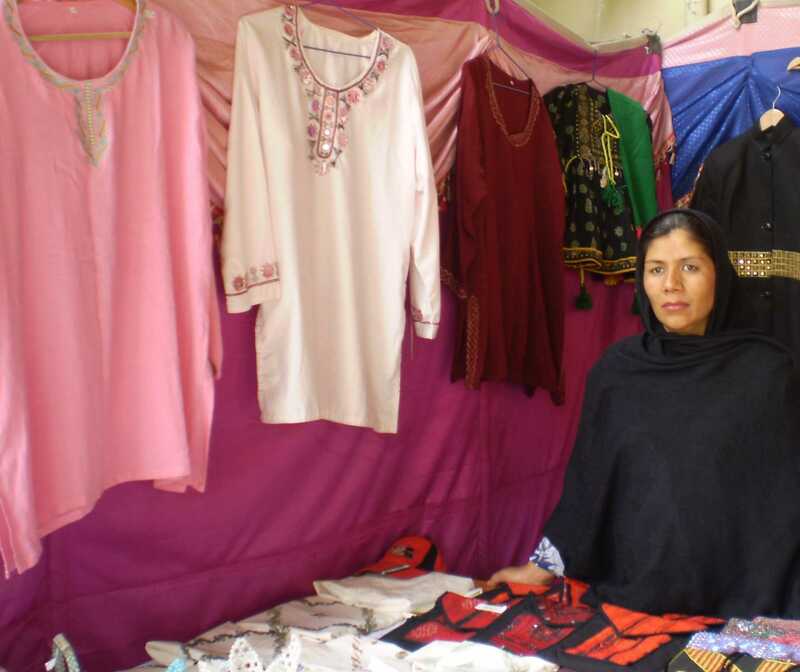 During this week business women from Iran Afghanistan had stalls and put their products where it attracted the audience firmly. On June 1,2011, a representative of OPAWC participated in a one day workshop on self-immolation among Afghan women which was held by the Humanitarian Assistance for Women and Children of Afghanistan (HAWCA). Many national and international NGOs participated in this workshop and shared their ideas on how to prevent women self-immolation in Afghanistan and what are the roots of this terrible tragedy. A CD titled "multimedia self -immolation prevention kit" will be produced by HAWCA and will be distributed among the participants. There are many places in the world where women struggle against violence, inequality and poverty.Afghanistan is no stranger to this condition.To let the world know the effort continues, in Kabul on March 8, 2010 OPAWC celebrated International Women’s Day before a crowd of about two thousand people.Members of the school’s literacy program sang patriotic songs, gave speeches and performed a drama in which a woman against all obstacles demands her rights as a human being.